The countdown continues! 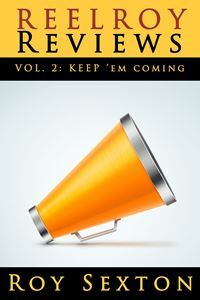 Just 9 days left until the official launch of ReelRoyReviews, a book of film, music, and theatre reviews, by Roy Sexton! that quote from your FROZEN review is absolutely hilarious!!! !